Quortus and Lime Micro have announced that the Quortus EdgeCentrix (ECX) technology has been selected as part of a fully programmable mobile network capability launched last month by Lime Micro. The new network capability, itself a collaboration between Lime and Canonical will dramatically change the way mobile networks are built in the future. 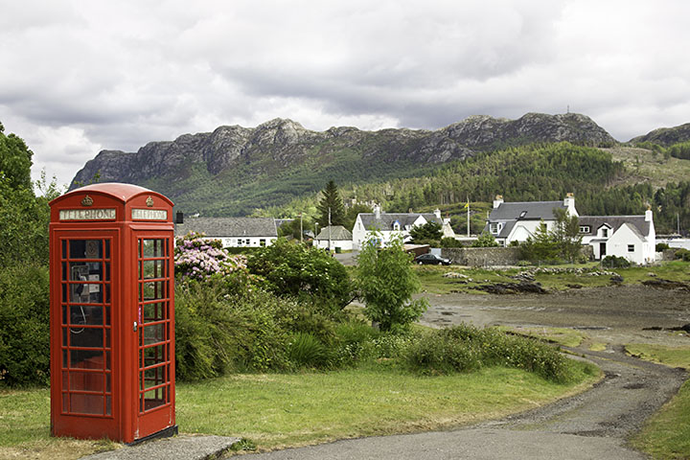 EE, the UK’s largest mobile operator and part of BT, has pledged to use technology developed using this platform to provide coverage to a remote community in the Scottish Highlands and Islands (below). The new platform includes Quortus’ software-based implementation of a complete mobile core network (Enhanced Packet Core, or EPC) as part of Lime’s ‘network in a box’ solution. Developers can configure the network platform via software available through the Snappy Ubuntu Core stores, allowing the creation of new mobile network applications and services. This new approach to mobile network innovation will allow operators to foster a diverse ecosystem of developers that can tailor network services to their needs - and those of their customers. The Lime Micro programmable ‘network in a box’, LimeSDR, is available initially through a crowd funding campaign that allows developers to pre-order LimeSDR boards at a low cost. The solution is a low cost, app enabled software defined radio (SDR) base station that can be programmed to support any type of wireless standard - putting power at the disposal of anyone who wants to innovate in the world of wireless.